Several sections of the National Electrical Code relate to proper overcurrent protection. 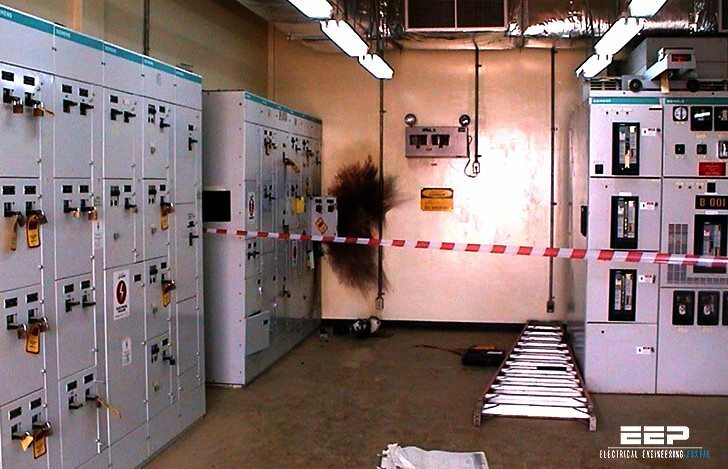 Safe and reliable application of overcurrent protective devices based on these sections mandate that a short circuit study and a selective coordination study be conducted. Compliance with these code sections can best be accomplished by conducting a short circuit study and a selective coordination study! The protection for an electrical system should not only be safe under all service conditions but, to insure continuity of service, it should be selectively coordinated as well. A coordinated system is one where only the faulted circuit is isolated without disturbing any other part of the system. Overcurrent protection devices should also provide short-circuit as well as overload protection for system components, such as bus, wire, motor controllers, etc. To obtain reliable, coordinated operation and assure that system components are protected from damage, it is necessary to first calculate the available fault current at various critical points in the electrical system. Once the short-circuit levels are determined, the engineer can specify proper interrupting rating require-ments, selectively coordinate the system and provide component protection.